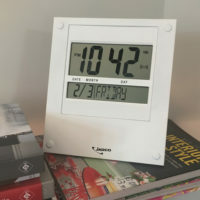 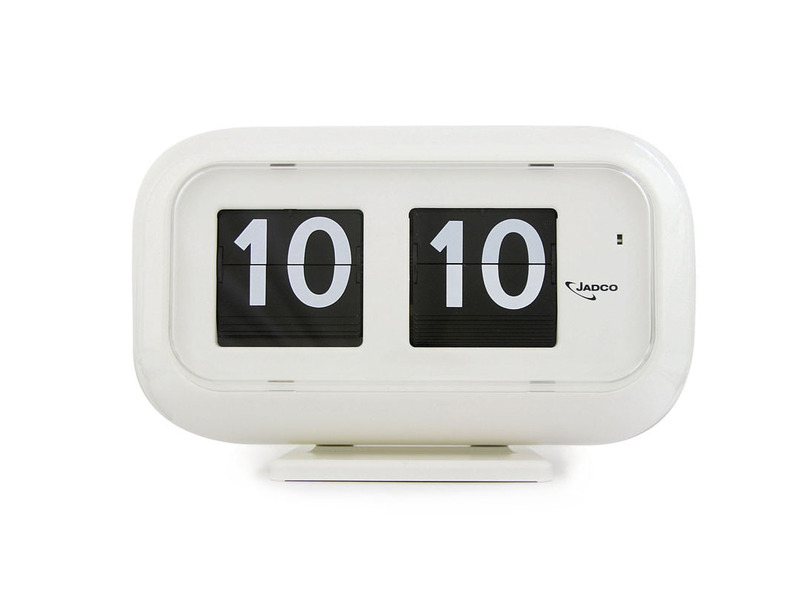 Compact digital clock ideal for home or office. 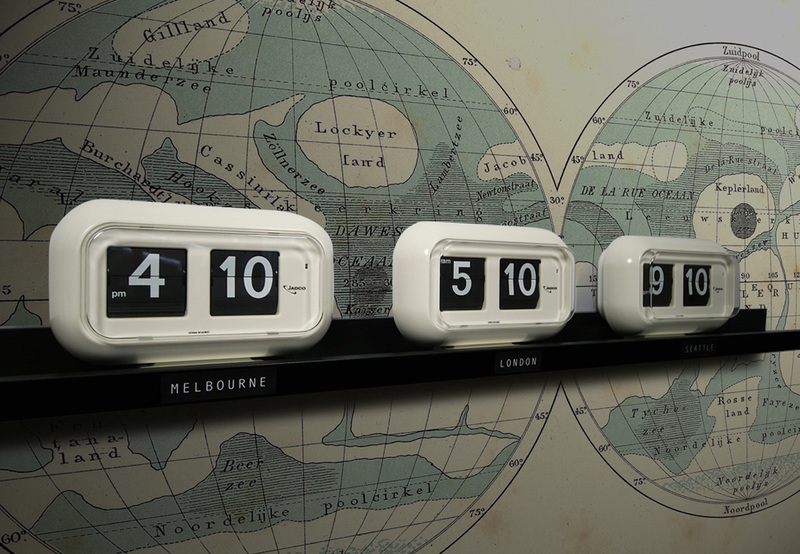 The 35mm digits are easily viewed from 15 metres distance. 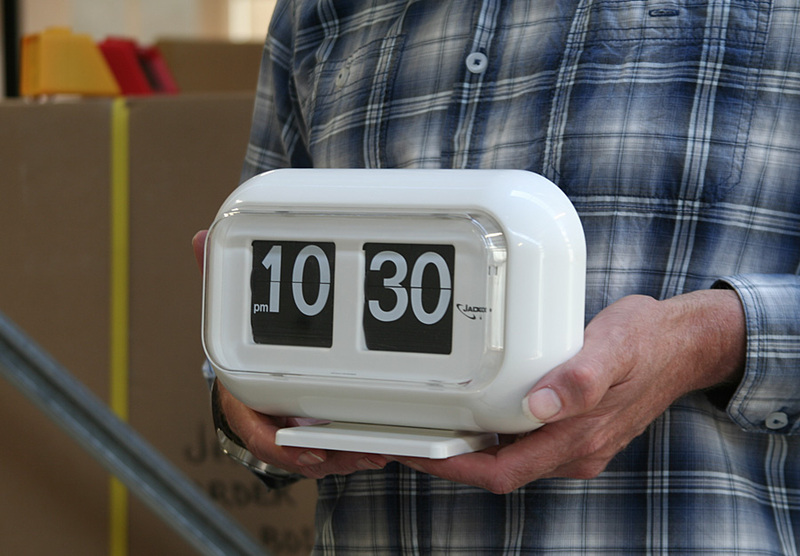 Incorporating a reliable German Quartz flip-card movement, there is the option of a 12 hour model with AM/PM indicator or a stand-alone 24hr model. 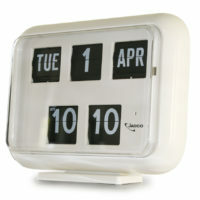 The base is removable for the option of table top or wall mounting.